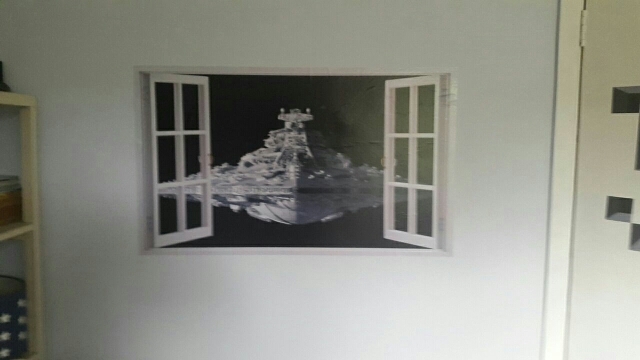 Star Wars Stickers 3D Star Destroyer Waterproof Wall Stickers Removable Wallpaper Home Decor Art ClonePackage: 1 Sheet in 1 package roll(including instruction in English) +1 sheet Transfer Firm (DIY)Description:Decals stick to almost all flat surfaces! just peel and stick!Long lasting 5+ year life expectancy for outdoor & 7 + indoor durabilityDecorate your: laptops, Walls, Car, Windows, Bumpers, guitars, iPad, iPhone, refrigerator just about any flat smooth clean surface! Product description free, a free delivery. Item is nice but has some small defects. Seller makes a promice sending me new one. Received in 23/08. I thank the seller. very fast the delivery, less than 30 days. product according to specifications. Thank you. I recommend. Very pleased, was send very quickly, husband ver happy, thank you. Figment received in perfect condition and in a good time. Perfeita delivery, before prazo do! Arrived fast, with plenty of protection. great product. Fast delivery, well packed, items as descriptions! Including free gift! Thank you! Recommend seller/products! 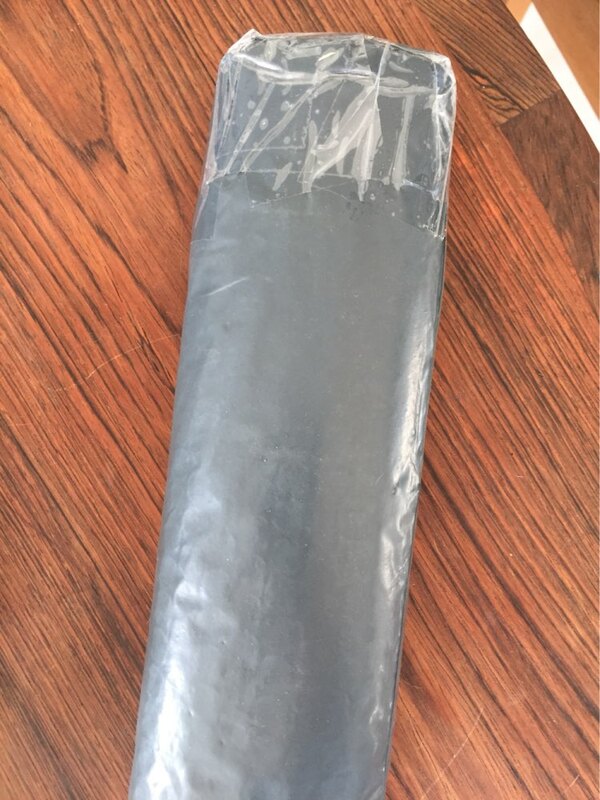 The wall sticker came in wrinkled and damaged and so did the replacement that was sent. looks great. My son loves this product. Quality of product is great. I just wish that this thing could be 50% larger. Worth every penny. Nicely packed – no damage to sticker. Shipping time took almost 5 weeks but finally got it. 4 Stars because of slow shipping but seller responded to any questions right away. Would buy again anytime!!! The order was mailed in 3 days. It reached Moldova in 26 days. The print resolution is good! Good packaging. Product is ok. I have ORDER in September we are in mid-December and still don’t have it. I want MY ORDER!! I’am very happy! Items received perfectly and it did’ took so long! Thank you, seller! Quick delivery, well-packaged, looks awesome! 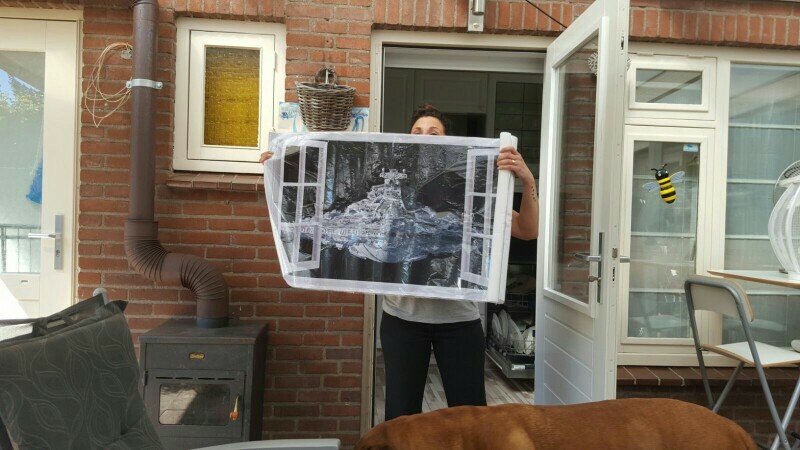 This is not 100cm x 60cm. Maybe 10cm H x 15cm L. Was packaged very very well, possibly this cost more than actual item. It was very cheap and didn’t expected to receive size it had said. Fully satisfied. product as informed, well packed and arrived well before the deadline. 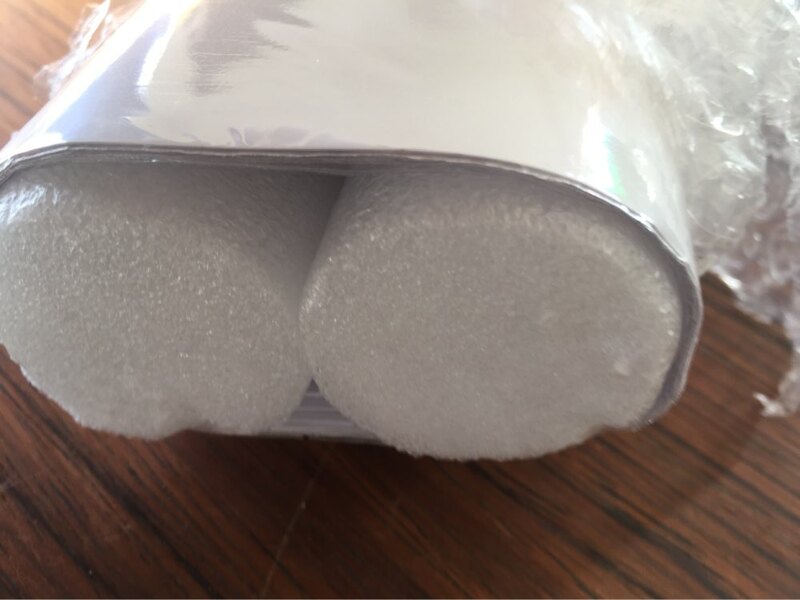 All as in the description the packaging is very reliable, thank you seller. Very beautiful sticker it’s all super package. thank you seller!